All Italy homes currently listed for sale in Italy as of 04/23/2019 are shown below. You can change the search criteria at any time by pressing the 'Change Search' button below. If you have any questions or you would like more information about any Italy homes for sale or other Italy real estate, please contact us and one of our knowledgeable Italy REALTORS® would be pleased to assist you. "Room to roam on this 105 Acre Ranch. Four bedrooms, three baths, three car garage, laminate, tile and carpet. Land is fenced - barbed wire. Great for cattle, horses and more." 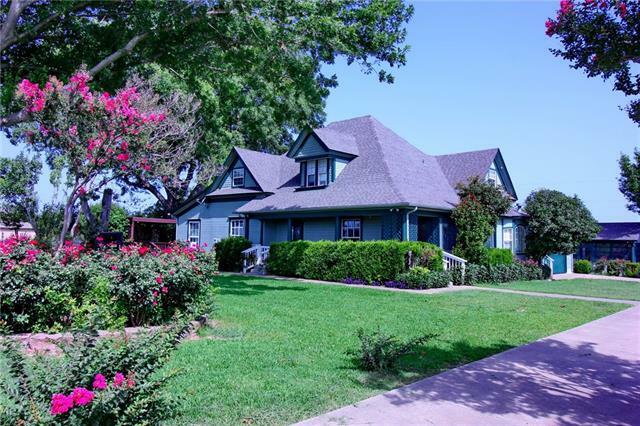 "Beautiful 1910 farm house, lovingly updated and cared for by the current owner. Real country charm with conveniences of a modern home. Approximately 1 acre included. 3 beds 2.1 baths. Pool, deck, pool or guest house. Only 30 Minutes to Dallas. Fantastic weekend escape or full time home. Sold AS IS. Additional 77 acres also available. More information in documents." "Fabulous home for the multigenerational family. The main house is over 2600 square feet. The additional residential space is over 900 square feet. The main house has had energy efficient windows, updated plumbing and electrical. There are special features everywhere. There is a wonderful screened in porch that separates the 2 dwellings. The roof is less than 5 years old. The addition was built in about 2008. It has 2 bedrooms and 1 bath. 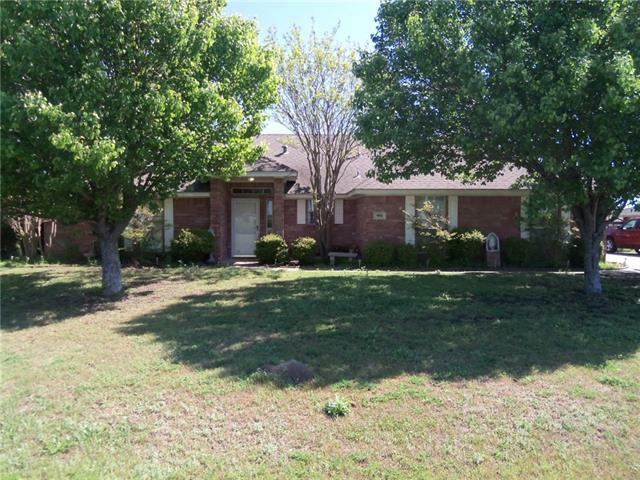 This great home is located on over an acre. Just think"
"Quaint country living in the small town of Italy Adorable and ready to call home. 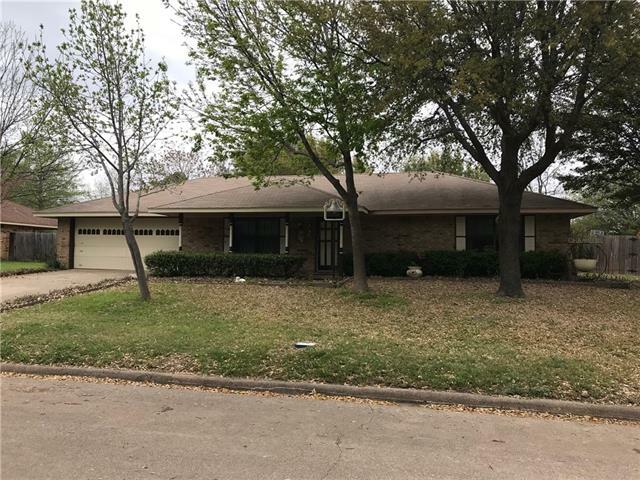 One Owner, Extremely well maintained and located in quiet, well established neighborhood.Take a look at this immaculate, well cared property. 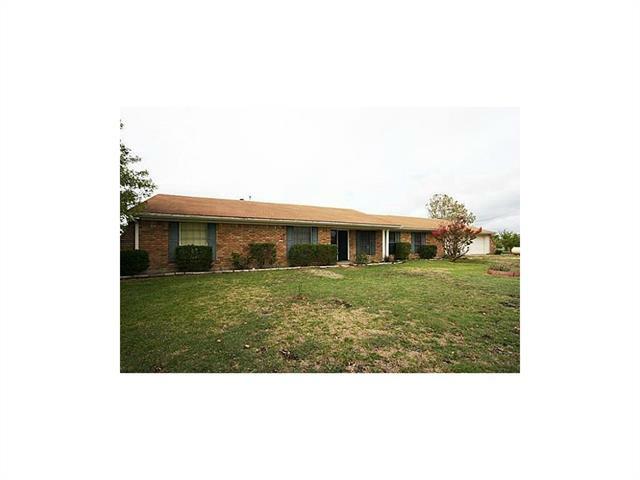 Home features 3 bedrooms 2 baths a large living area with a cozy fireplace. All hardwood flooring. The backyard is great for entertaining with your grill & plenty of room for outdoor furniture, Storage building. The owners have taken great pride in caring for this home"
"THIS IS A MUST SEE! BUILDERS PERSONAL HOME. IMAGINE YOURSELF RELAXING OR ENTERTAINING IN THIS DUAL LOT, GREAT PARK LIKE SETTING WITH RUFFLY 40 MANICURED OAK TRESS. THIS HOME IS BUILT ON SOLID BLUE ROCK. 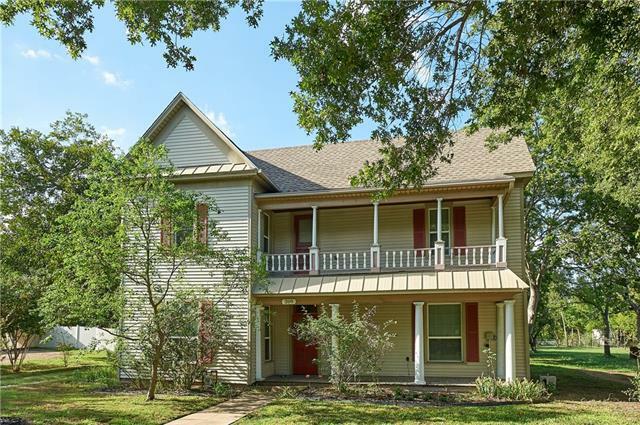 BEAUTIFULLY RESTORED HARDWOOD FLOORING, OVERSIZED ROOMS, PLENTY OF STORAGE, 46 X 46 MASTER SHOWER 2 WALK-IN MASTER CLOSETS. 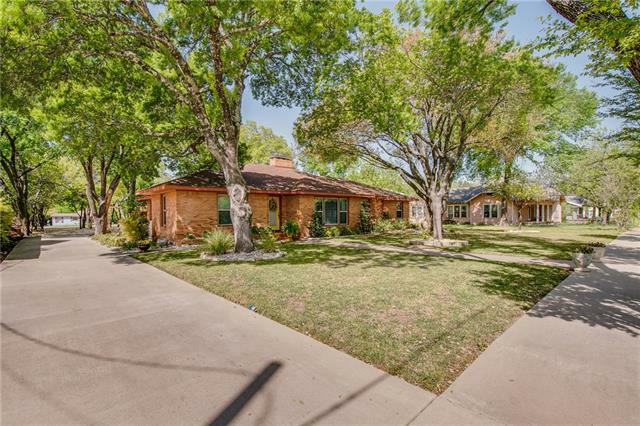 UPDATES INCLUDE: HVAC, PLUMBING, ELECTRICAL, WINDOWS, ROOF, INSULATION, HOT WATER HEATER, CONCRETE CIRCULAR REAR ENTRY DRIVEWAY AND SIDEWALKS, EXPOSED AGGREGATE PATIO WI"
"Take me! I'm yours! Room for everyone! In need of cosmetic updates and a little TLC but priced at $55.67 per foot. Sits on 1.107 acre. This home was designed with flair and built with care on a very beautifully treed lot in town. Currently has 3 bedrooms but could easily have a 4th. Three living areas. Three full baths. Three car garage. Bedrooms are huge! You don't get rooms this size in newer homes. This lovely home has two fireplaces, one in the formal living area & one in the w"
"Great brick home in downtown Italy. Home was built in 1956. All wiring and plumbing has been updated. Three bedrooms, 2 baths, 1 dining and 1 living. No structural issues. House is ready for move-in." "This is the house you've been waiting to hit the market! Solid house on 1 acre with city services! Newer roof, ac, and hot water heater. The above ground pool and 4th room is perfect for a growing family at an affordable price! All about 6 mins from I35 to make your commute easy! Use our self guided 3d tour to check out the rainfall shower heads in the master bath! 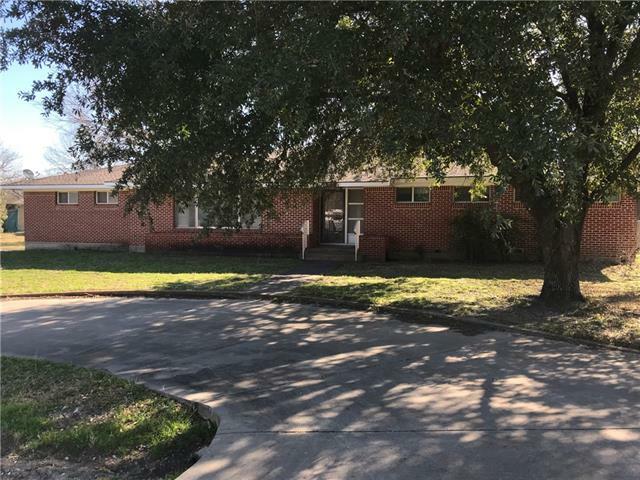 Schedule a showing NOW!" 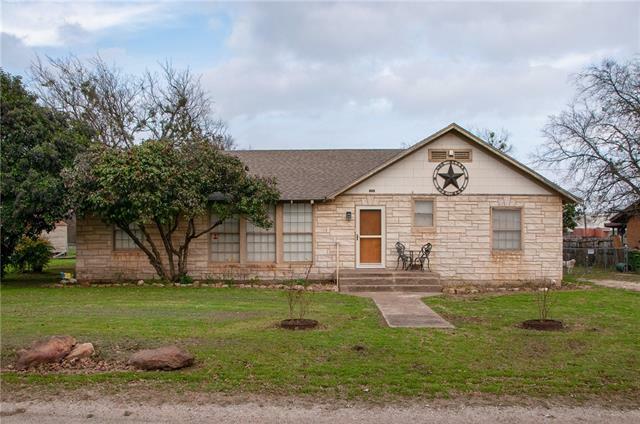 "Check out this charming home in the heart of Italy Texas. 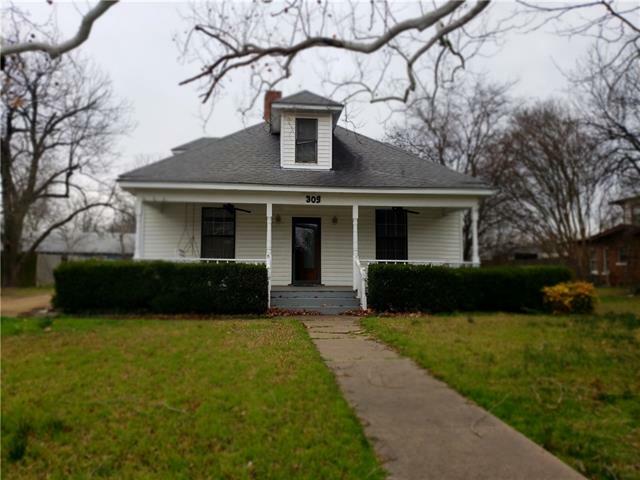 It has a large and open living and kitchen, with original hardwood floors through all of the bedrooms. Rooms are large with tons of storage. Both bathrooms are beautifully updated. Large back patio to drink coffee in the morning and enjoy your back yard. If you are looking for a great home, this is the one." "Home is located in cute established neighborhood just minutes from town. Nice starter home for a small family. Back yard has towering trees with lots of shade. 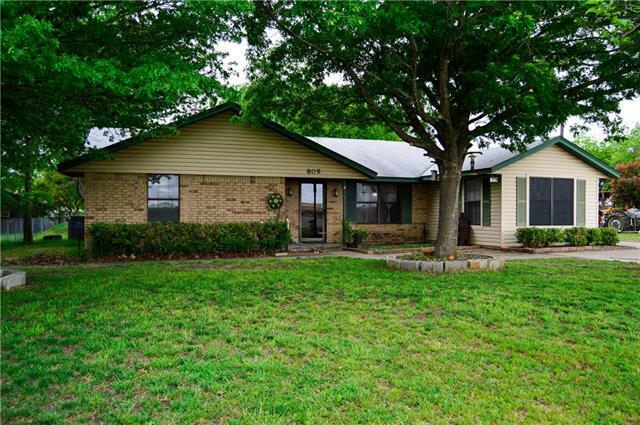 This home is priced to sell and will not last long." "Charming cottage in small town Italy, TX! Unique stone exterior with nice hardwood floors throughout this 3-2 within walking distance to Italy High School. Good size rooms, updated plumbing & kitchen. Recently installed vinyl flooring in kitchen, upgraded stainless appliances & gas cooktop. Concrete storm cellar. Large fenced back yard. Act fast before this one is gone!" "use as 4 bedroom brick home in Country of Italy, up coming Small Big City"
"ADORABLE and recently renovated cottage-like home with excellent curb appeal. Beautiful wood flooring, lots of natural light and large rooms make this one a must see! Kitchen includes butcher block countertops, subway title backsplash, stainless oven with gas range. 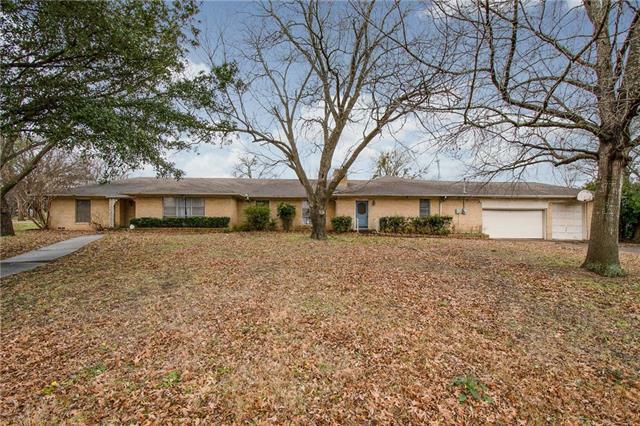 Situated on a large lot in a mature neighborhood!" "LOCATION LOCATION LOCATION!! 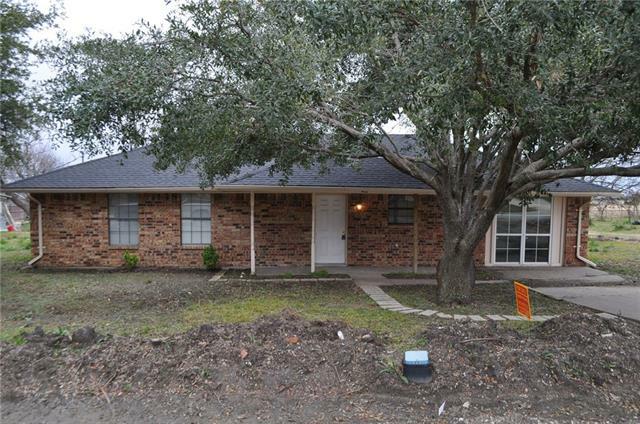 This diamond in the rough is within walking distance to charming downtown Italy! It's priced way below resale market value to allow for needed improvements. 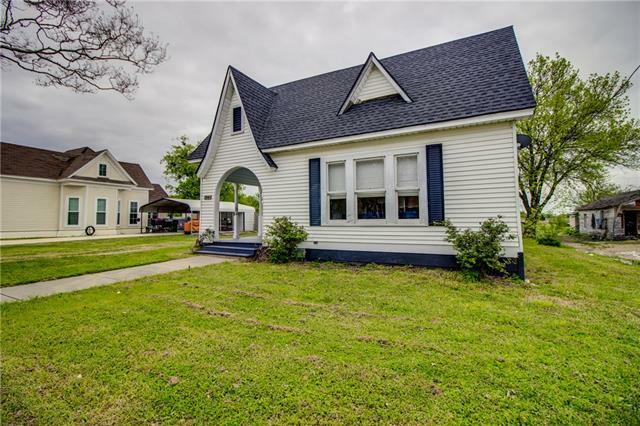 This adorable family home is ready for it's makeover and a new owner. Agents please bring your cash buyers looking for a great flip or fix and hold opportunity. This house cannot be financed conventionally. Cash, hard money or private money only!"